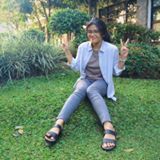 @mwllamwll is on Carousell - Follow to stay updated! 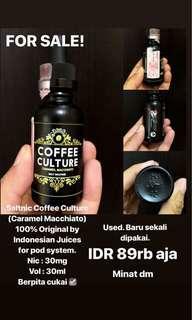 Salt Nic coffee culture caramel macchiato original 100% by Indonesian juices. Best for vape pod system. Vol : 30ml Nic : 30mg Pg:vg 50:50 Baru sekali tetes. Masih fulllll.